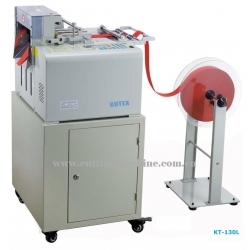 Computer Controlled Tape Cutter (Cold Knife) can cut strip tapes automatically and neatly. 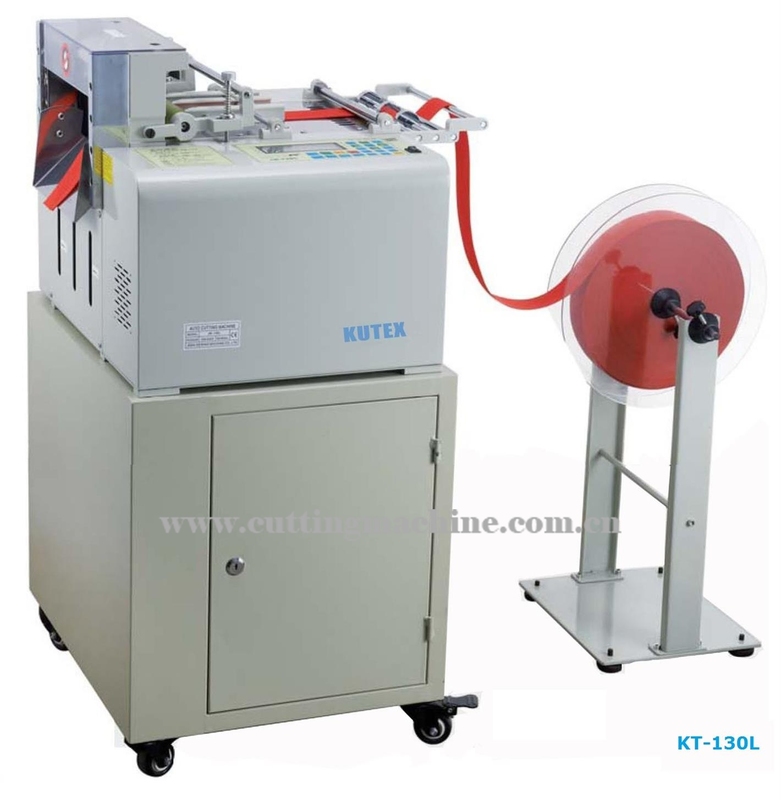 Application: Woven Tapes, Strip Tapes, Belt Loop, Soft Tube, Plastic Zipper, Elastic Bands, Small Webbing, Ribbon Taped, Shoes Belts, Leather Belts, bag Bands, etc. But no pure cotton materials.